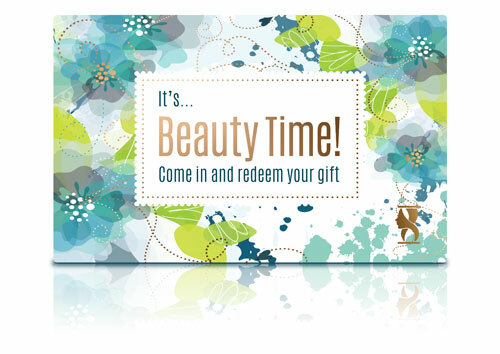 All gift certificates may be used by the recipient toward any Beauty Time spa treatment(s) and/or product(s), including facials, massages, manicures, pedicures, waxing and body wraps. Certificates are also available for any dollar amount. Gift certificates can be mailed, e-mailed to yourself, to be printed and given to the recipient, or e-mailed to the designated recipient for those last minute emergencies. A receipt will be emailed to the purchaser. If the gift certificate and/or receipt is not received within a few minutes of purchase, please check your spam folder.